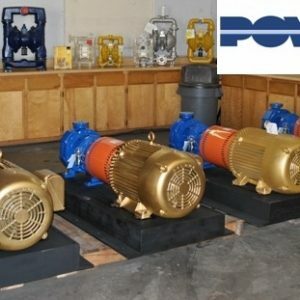 Petroleum Refineries Archives - Powerflo Products, Inc.
Powerflo Products Inc. designs and builds quality centrifugal ANSI pump and motor packages custom built and fabricated in our Cypress, California facility. 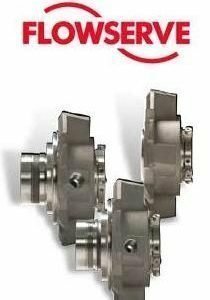 Each unit is engineered for high reliability and efficiency while meeting your application’s pumping conditions and requirements. 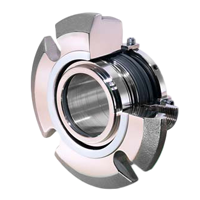 We are California’s source for fast and efficient service for Flowserve mechanical seals, cartridge seals, seal support systems, engineering help with trouble shooting sealing issues, new applications, and mechanical seal repair. 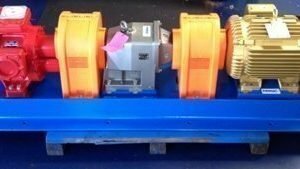 All repairs rebuilt to new factory specs and tolerances. 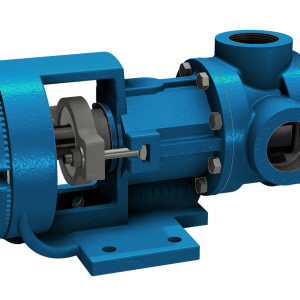 Powerflo Products Inc. designs quality Roper gear pump and motor packages custom built and engineered to meet your specific pumping conditions and requirements. Application: Offloading crude oil from tanker trucks to the refinery. 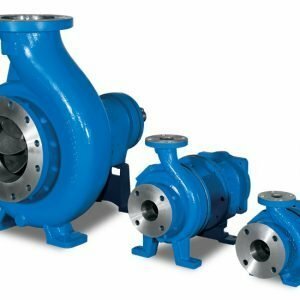 This new pump increased the offloading flow rate from 175GPM to 350GPM allowing a single tanker to off load in just 10-15 minutes.